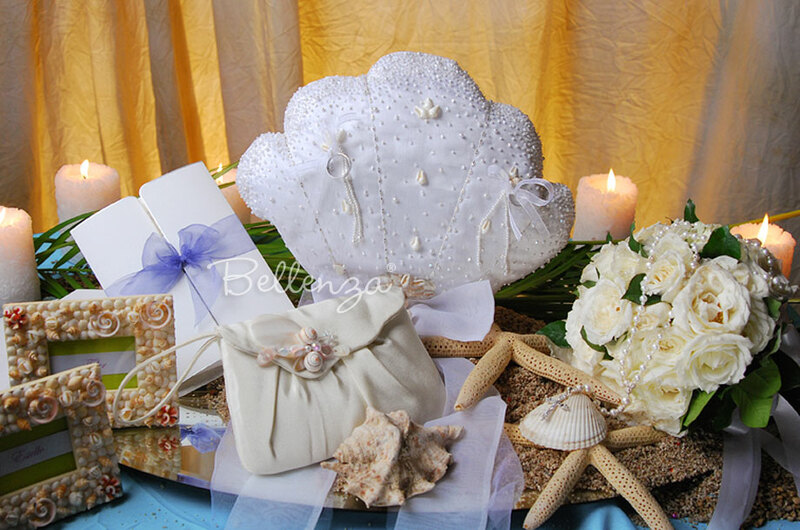 Features a distinctive scalloped seashell design. Sewn from white silk shantung fabric. Hand decorated with silver and glass beads. 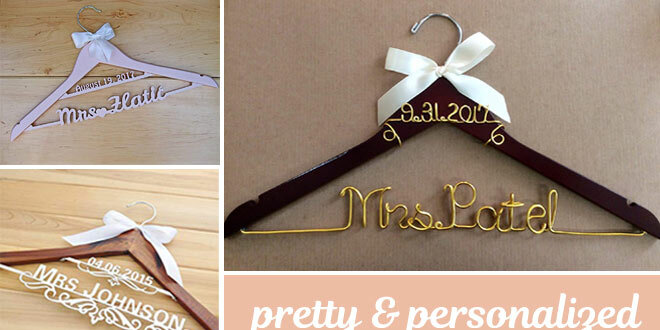 Ring holders are made of organza ribbons and tiny pearl strands. Finished with an organza bow layered with soft tulle. 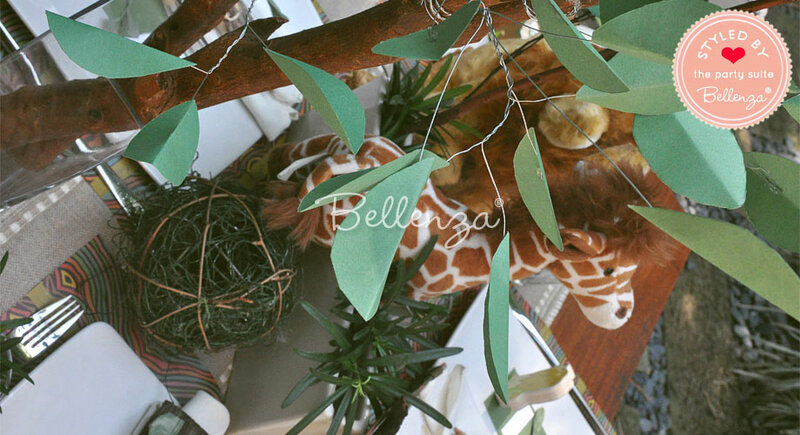 Presented in a luxurious Bellenza signature gift box. 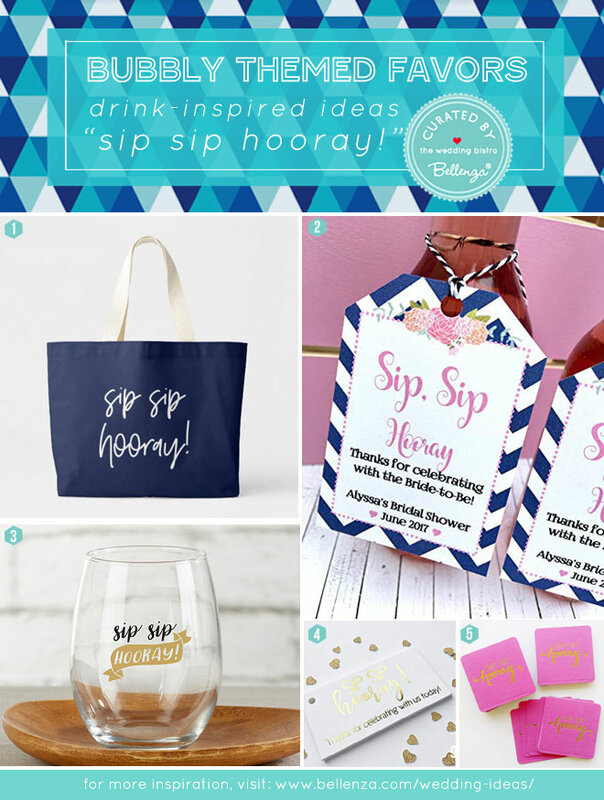 Great when paired with our Estrellene Wristlet Purse. 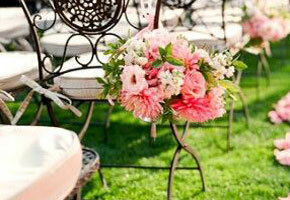 Ideal for a beach-inspired wedding ceremony. Also known as page boy ring pillows and cushions. 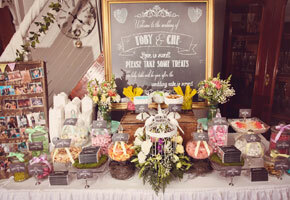 Casual elegance—that's the ambiance you can aim for at a nautical-inspired ceremony or one with a tropical beach theme. 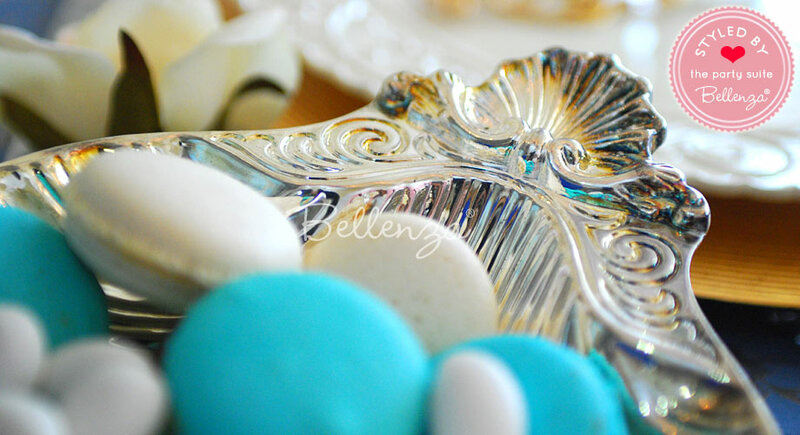 "Casual" comes with decor elements that speak of the sea, such as shells, saltwater taffy, and brilliant blue accents everywhere. 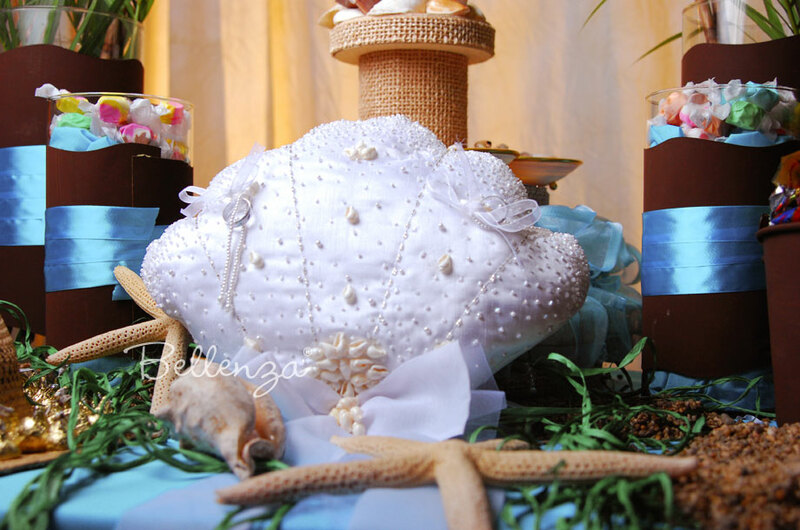 "Elegant" comes with unique pieces like our seashell ring pillow—borrowed from the ceremony and put on display! Tie the knot at your beach wedding with beautiful trimmings inspired by the blissful seaside atmosphere. 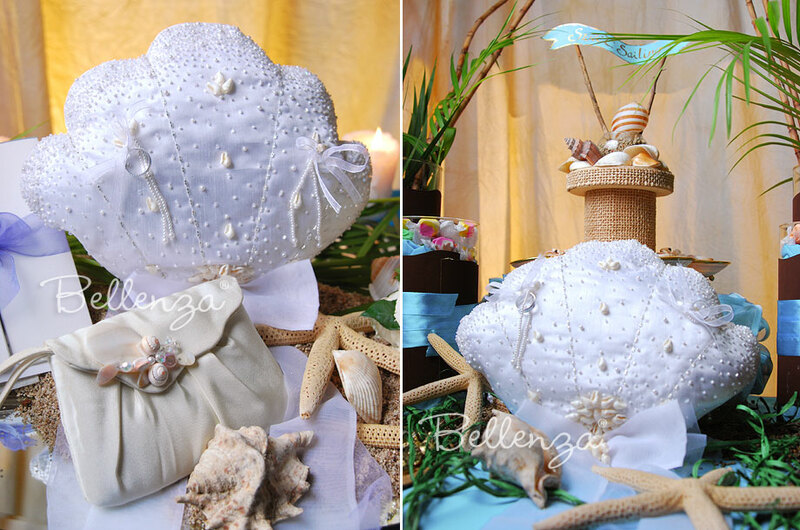 Imagine the ring bearer holding a ring pillow in the form of a lovely scalloped seashell. 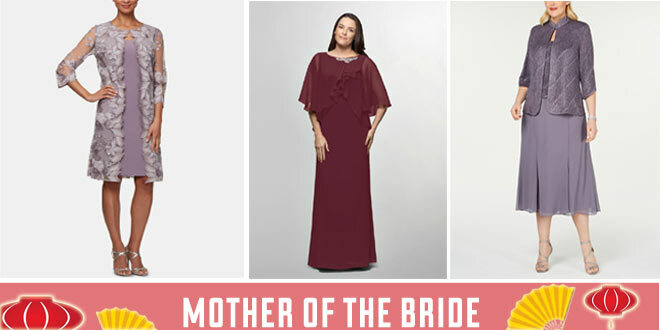 Then as you walk down the aisle, carry a gorgeous rose bouquet paired with an elegant pearl rosary, and have a seashell-embellished wristlet purse at hand during the ceremony. Imagine the coolness of the sea blended with the natural beauty of a pristine tropical beach. Recreate that image with a color palette of beach hues—from deep to pale aqua, and from ivory to sand to soft ochre—plus our seashell ring pillow a vision of pure white satin. 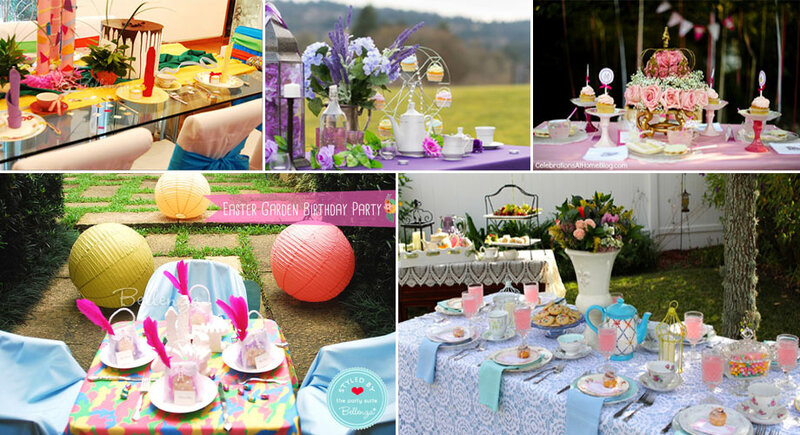 Extend this visual delight to your wedding reception with tablescapes inspired by the same crisp and refreshing motif. For more beach ideas, visit this post. 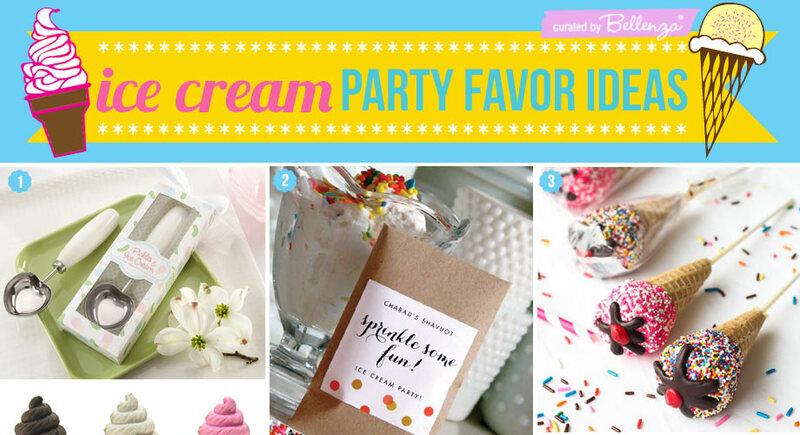 Mothers, grandmothers, godmothers, aunts—take note! 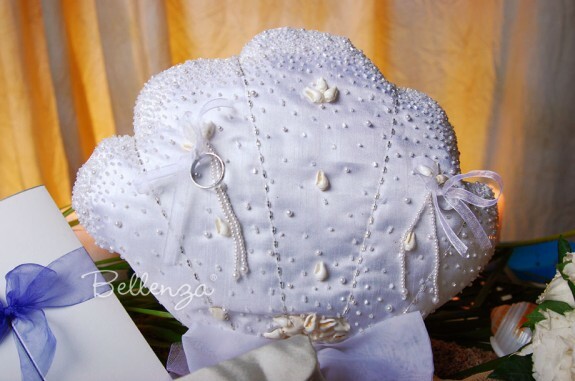 The lovely bride-to-be would be touched to receive this luxurious ring pillow as a gift at her bridal shower. 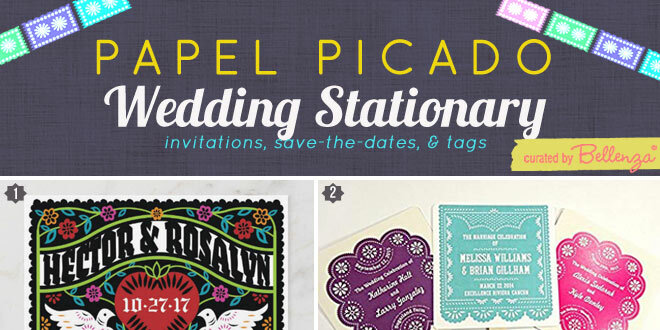 Not only will it adorn the most meaningful day of her life, it will also be a precious reminder of the beautiful location where she and her groom said their "I do's." 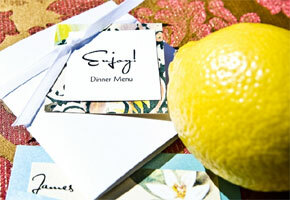 For visual inspiration, see this post. 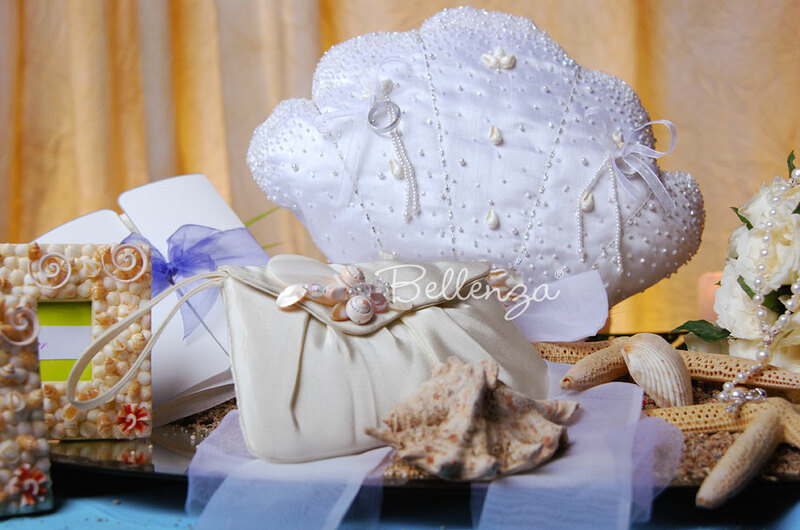 With its unique seashell shape, this ring pillow is perfect for a breezy seaside wedding ceremony with either modern or rustic details. 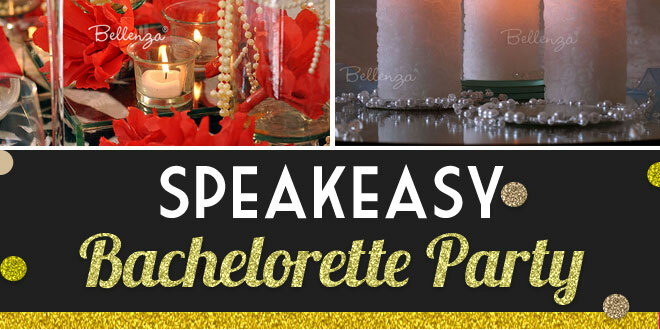 After the ceremony, it would make a lovely accent piece gracing the reception decor. Our Marina Sivenni seashell ring pillow will surely turn your wedding entourage into a stylish sight. 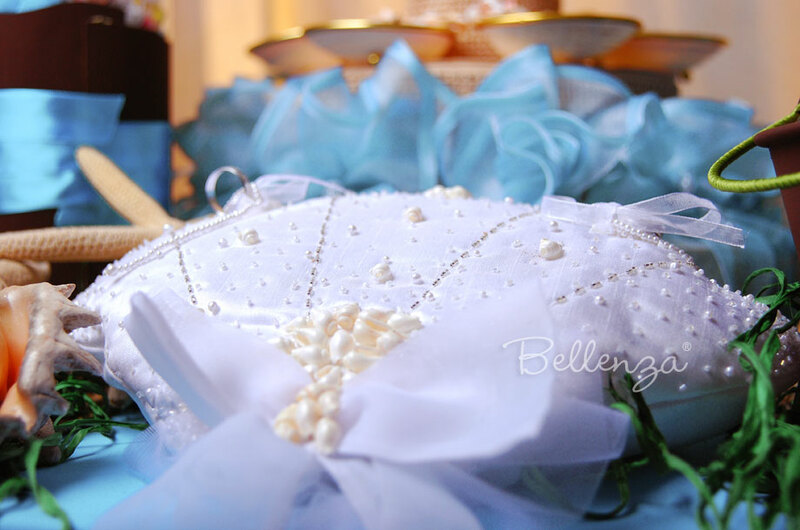 Made with luxurious silk shantung, this item is meticulously hand-embroidered then adorned with beadwork using clear glass and silver beads and lustrous miniature pearls. 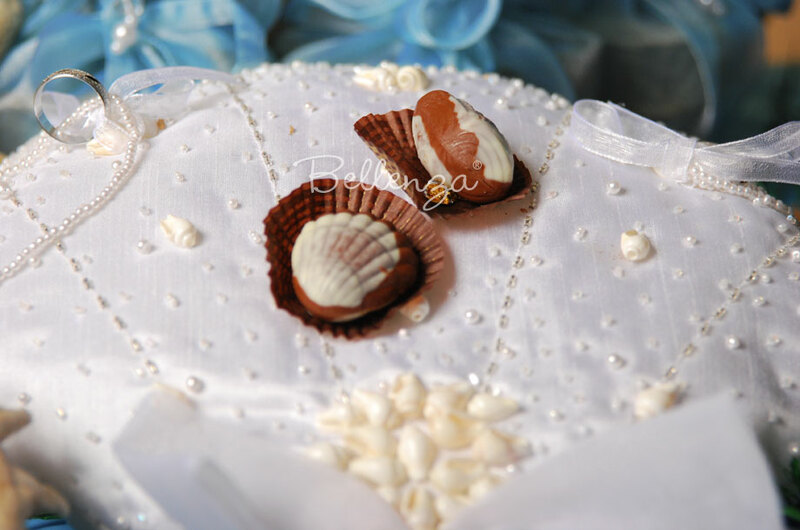 An organza bow layered with soft tulle provides a finishing touch, crowned with a beautiful seashell brooch. Keeping the precious wedding bands secure are ring holders made of dainty strands of pearls attached with organza ribbons. 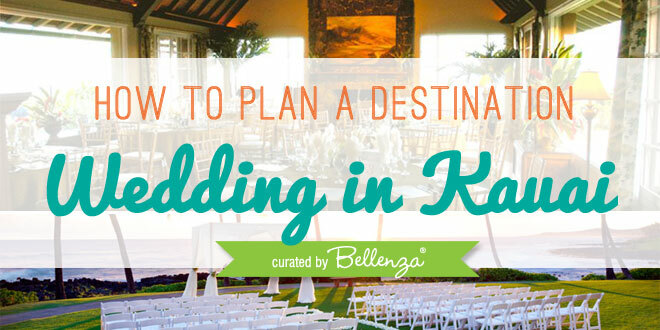 Your Guide: How to Plan a Destination Wedding in Kauai!